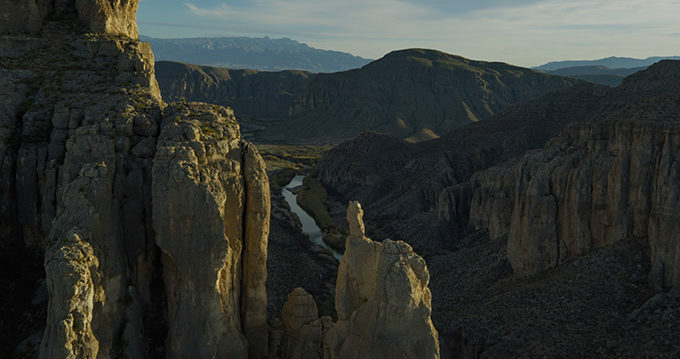 In honor of the 50th anniversary of the Wild and Scenic Rivers Act, our new film provides insightful commentary on the state of river conservation from Senator Tom Udall, Ted Roosevelt IV, American Rivers President Bob Irvin, Rio Grande Riverkeeper Jen Pelz, river guide Austin Alvarado and others. 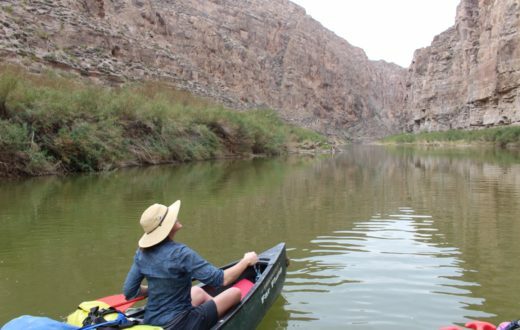 This year marks the 50th anniversary of the Wild and Scenic Rivers Act – a landmark law protecting outstanding, free-flowing rivers nationwide. As part of our celebration of this milestone, today we are releasing a new film, 5,000 Miles of Wild. Combining stunning scenery with insightful commentary on the state of river conservation from Senator Tom Udall, Ted Roosevelt IV, American Rivers President Bob Irvin, Rio Grande Riverkeeper Jen Pelz, river guide Austin Alvarado and others, this film is a powerful call to action for protecting our country’s remaining wild rivers for future generations. 5000 Miles of Wild from American Rivers on Vimeo. 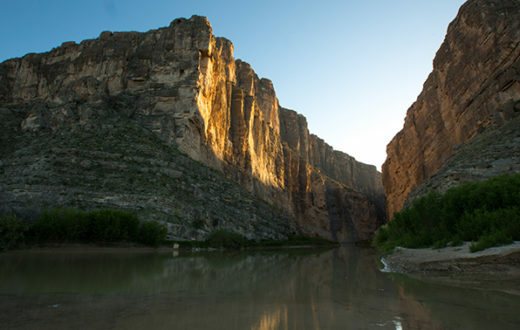 The film was shot earlier this year by filmmaker Ben Masters during a trip on the Wild and Scenic Rio Grande in Big Bend National Park. 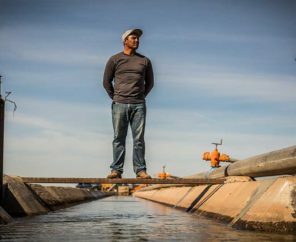 A New Yorker story, published in May, captures some “behind the scenes” of the film shoot and details the issues facing the river. It was an honor to have Senator Udall from New Mexico with us on the trip. In the film, he talks about his his father Stewart Udall, who was Secretary of the Interior under President Johnson, and integral to creating the Wild and Scenic Rivers Act. Ted Roosevelt IV, whose great-grandfather was the 26th President of the United States, shares his perspective on our nation’s conservation history and advice for today’s river advocates. 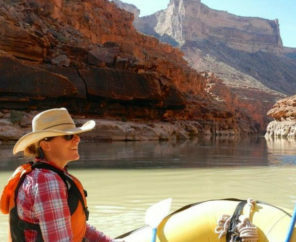 We want this film to broaden awareness about the importance of protecting wild rivers, and spark positive action: viewers can visit www.5000miles.org to sign a petition supporting protection of 5,000 new miles of Wild and Scenic Rivers nationwide. There are a million reasons why we need more Wild and Scenic Rivers. To see some examples, read through the personal stories shared on the 5,000 Miles of Wild site, then share your own. 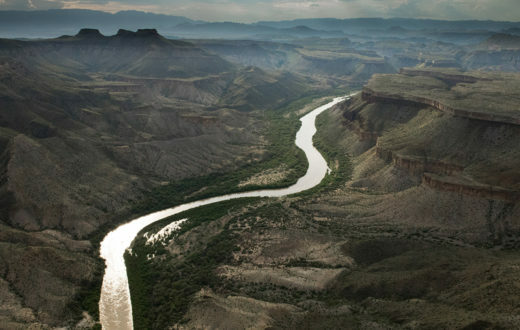 “We need to be doing more, not less, to protect the rivers that give us clean drinking water, unsurpassed recreation opportunities, fish and wildlife habitat, and connections to culture and our shared heritage,” says David Moryc, Senior Director of River Protection for American Rivers. 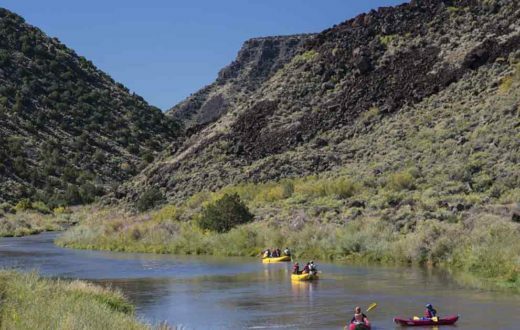 The official anniversary of the Wild and Scenic Rivers Act is October 2, 2018. Thank you for showing us this and thanks to our previous administrations who protected these valuable resources for us. Now, I want to go!!! Yes elections do have consequences. I remember when anybody who is interested in conservation thought that James Watt was the worst possible Secretary of Intereior under Regan. Then we got the clown team of Scott Pruitt and Ryan Zenke. Keep up the good work American Rivers. We lost a battle on the St. Croix River a few years ago, but are still winning the war, for now. my family rafted the Colo.river in the 70’s with ARTa,and it was a wonderful experience that I’ll never forget.I’m SO grateful to those with the vision and courage to stand up for our wild lands. Dams are bad when they stop fish from migrating upstream to reproduce,but they have also created the best trout streams in the U.S..-all tailwaters from dams.Some dams are good for fisherys.Clean water is the new gold.and must be protected. Wonderful video!! Thank you to all who made it possible. Thank all folks doing good work to make this wonderful natural world safe and accessible to future generations!!! MY dad Dale Pontius was vice-president of American Rivers. He did a lot of good work. He has alzheimer’s now. I want to always remember his care for protecting the rivers. thank you for this. Nancy, thank you to your father for his dedication to rivers. We are grateful for all he did building American Rivers into a strong and effective organization. We stand on the shoulders of your father and people like him, and will keep up the good work to honor his legacy. We stand on the shoulders of giants like your dad. Thank him for his work for rivers. I remember when this was enacted, Thanks so much!!! !